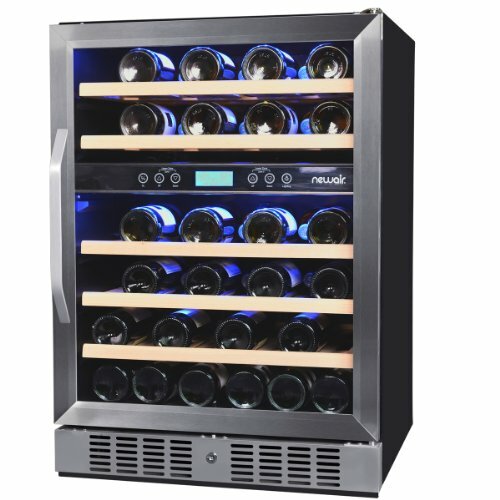 Apart from electric wine coolers you can find some very intuitive and elegant solutions for chilling your favourite vintages. Wine barrel coolers are one of them. 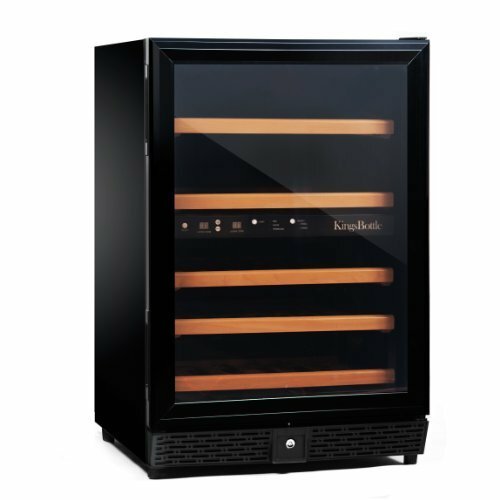 A wine barrel cooler is a wooden barrel that you fill with ice and place bottles of wines, champagne or other beverages to chill. Barrel coolers are available in two forms: one is a traditional barrel with spring-hinged door on top.The other choice is more like a wooden tub with hinged top wooden lid. With its its 26 ” wide and 17 ” height this wine barrel cooler is a compact little piece of furniture that adds style to any party. 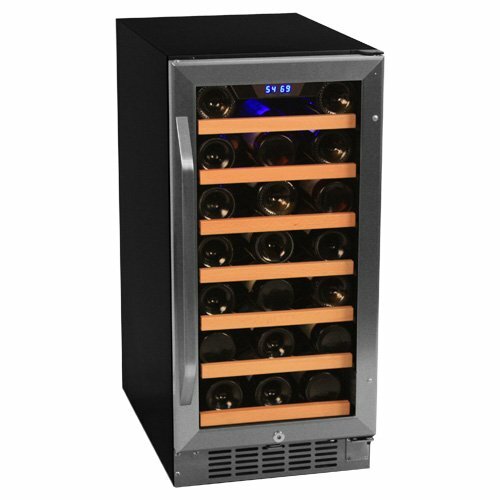 Wine barrel coolers are made of genuine oak wood recycled from previously used oak barrels. Many oak barrels are discarded after a few years of aging wines in them so reuse of their wood for designing wine barrel coolers is not only a creative idea but saves natural resources. There’s a faucet at the bottom of the barrel to drain the water. indoor family gathering or celebration, too.If you plan to use it only indoor than choose the non-weatherized version. For outdoor use opt for the an outdoor model which is crafted from specially treated wood to withstand rain and sunshine. 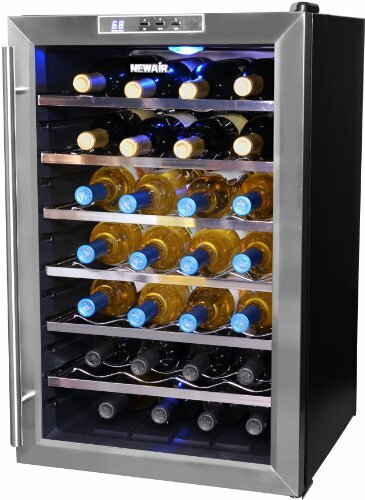 Price of this handmade wine barrel coolers varies between 640-875 $ which includes the wrought iron stand. 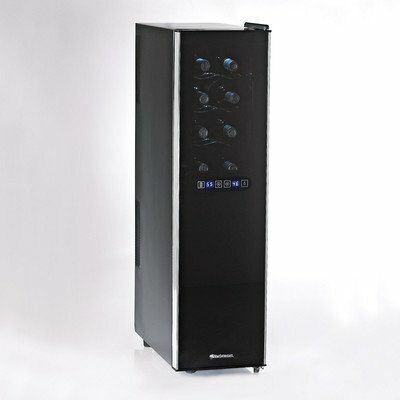 The cheapest wine barrel cooler costs 148 $ without the iron stand.